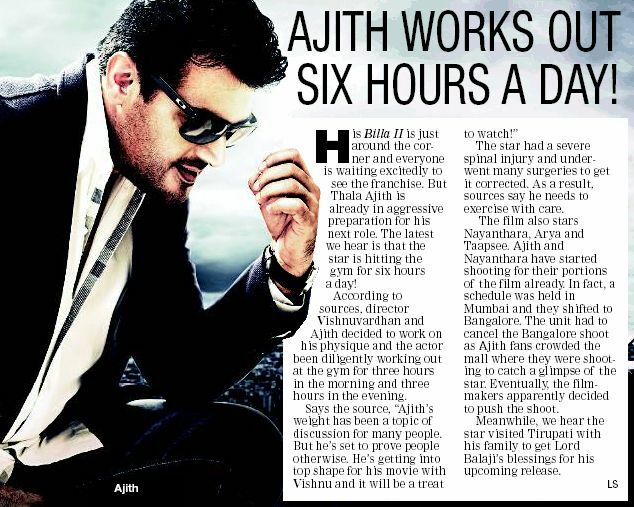 Ajith Works Out Six Hours a Day! 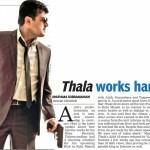 You are here: Home » Media » Articles » Ajith Works Out Six Hours a Day! The star had a severe spinal injury and underwent many surgeries to get it corrected. As a result, sources say he needs to exercise with care. 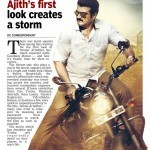 The film also stars Nayanthara, Arya and Taapsee. 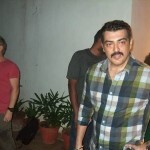 Ajith and Nayanthara have started shooting for their portions of the film already. 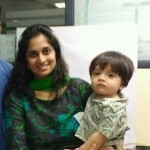 In fact, a schedule was held in Mumbai and they shifted to Bangalore. 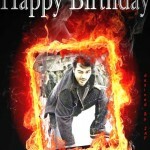 The unit had to cancel the Bangalore shoot as Ajith fans crowded the mall where they were shooting to catch a glimpse of the star. Eventually, the filmmakers apparently decided to push the shoot. 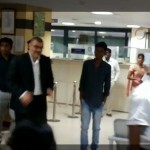 Meanwhile, we hear the star visited Tirupati with his family to get Lord Balaji’s blessings for his upcoming release. 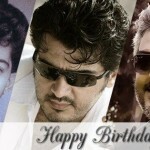 thank u thala for ur great effors… now u r the only hero in tamil cinema having a hollywood shades of look and with huge fan followings… take care of this hansome style and look moreover ur health… becoz we r not only the fans like other stars.. but we r ur well wishers… why i like to mention not like other stars means, u r not only hero in the film but in the real life too.. the real life hero.. THALA..